It is confirmed by the PCB that selectors have decided to play Shaheen Afridi in the 3rd Test match against New Zealand. Its a final test cricket match between Pakistan & New Zealand. A shoulder injury to Muhammad Abbas has created a space for Shaheen Afridi to show his skills in test cricket. Based on his impressive numbers in ODI he is in the test squad. So far the captain has kept Shaheen Afridi outside. If given a chance, I will prove myself said Shaheen Afridi. I always believe in my skills and game. I did not think my chance to play test cricket will be so early. Our bowling coach and Miky Arthur has helped me a lot to polish my skills. I am confident that I am ready to face the opponents in Test cricket. Shaheen Afridi got in the record book last year with figures of 8 wickets for 39 scores. That is one of the best debuting number ever. Pakistani management noticed his record and took him in the national squad. Team management first included him in the T20 squad and later they put him in the ODI team as well. And now after a year management has decided to give him a chance to play test cricket. This is a big chance for Shaheen Afridi to make his presence permanent in the test squad. 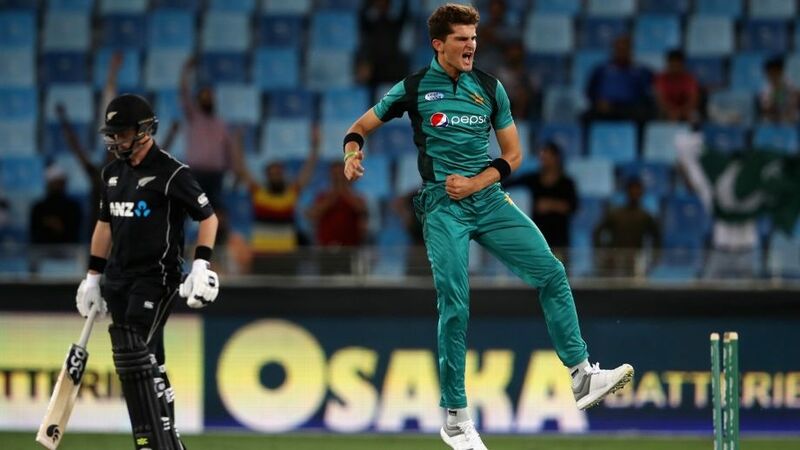 Shaheen Afridi is originally from Tribal Areas of Pakistan known as FATA. The rise of the Shaheen Afridi has given hope to the young talent that no matter where they are from they can always make their space in the national team. Shaheen is a role model in FATA right now. More young people are coming forward and taking cricket serious. 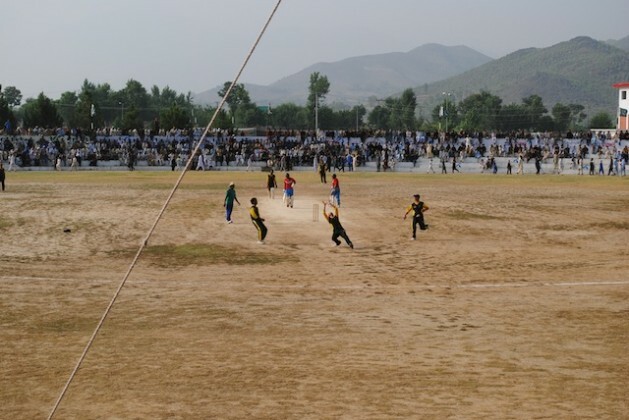 PCB is hoping to find new talent from FATA.